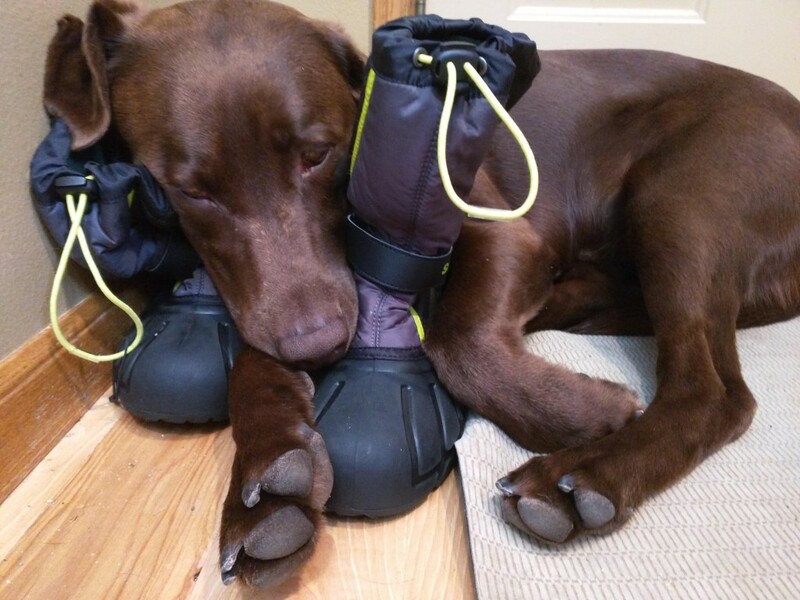 If your dog likes to play with your shoes, your kids’ toys or your pillows, give them something good to do with them. Teach them to play the “Bring me a shoe!” where you trade shoes for treats. 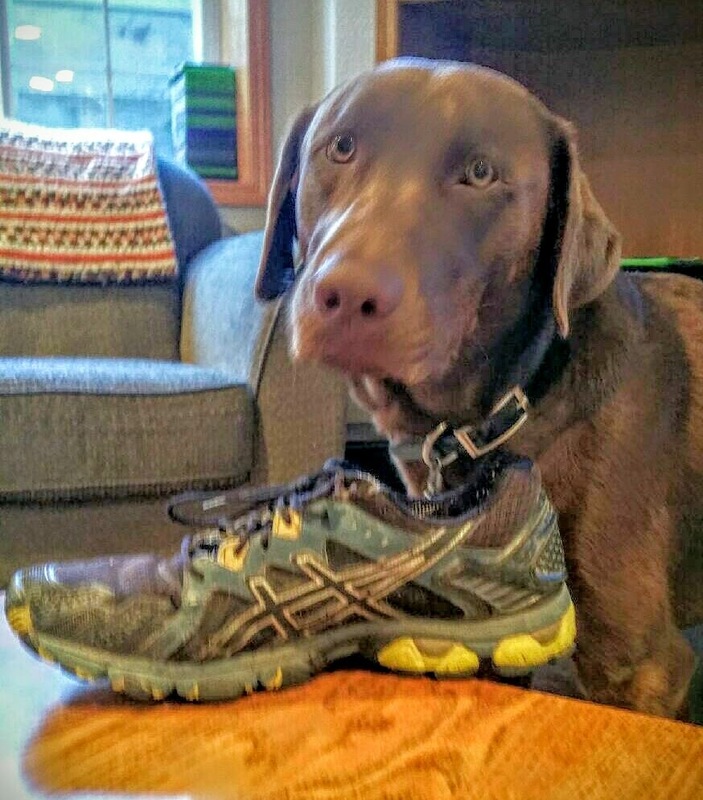 When your dog gets inappropriate item, call them to you “Remy, come!” and “Remy, bring me the shoe!” Over time, use only the bring me the shoe command. 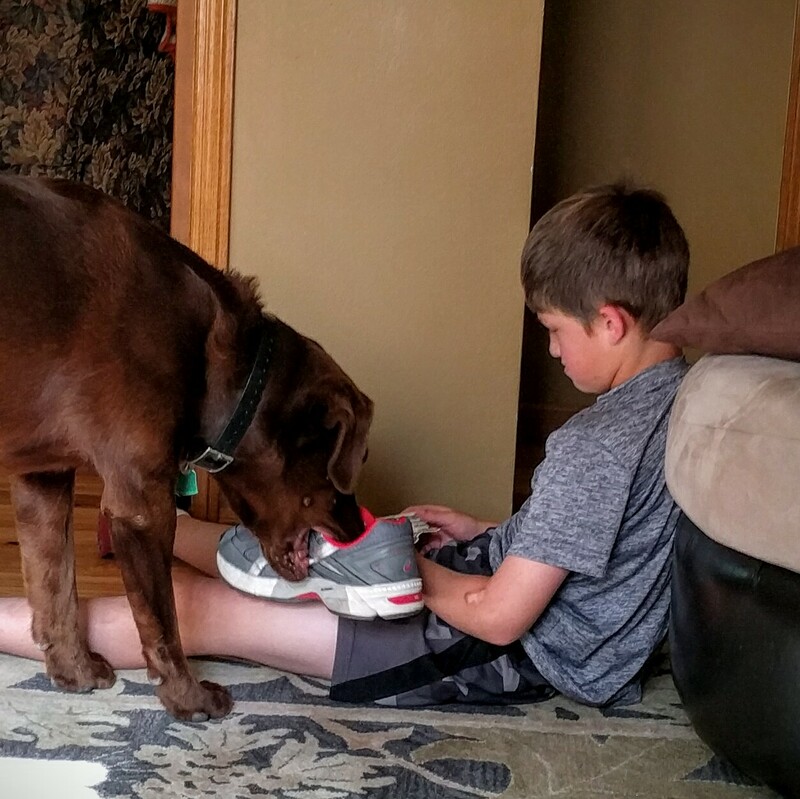 When you get the shoe, give them a treat immediately. Stage 1: Totally ignore the command and run around the house with the shoe hoping someone will chase him. Stage 2: Drop the shoe, run over to get the treat. When you don’t get the treat, run back to the shoe and play keep away. Stage 3: Run back and forth like crazy between the person with the treat and the shoe. Pick up the shoe a lot but always drop it far away. Stage 4: Drop the shoe several feet from the person with the treat. 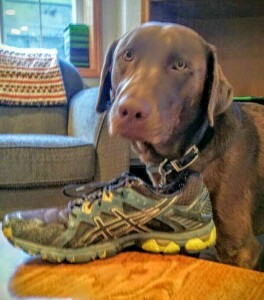 Try to get the treat and then grab the shoe before they can. Stage 5: Drop the shoe near the person with the treat and leave it. Eat treat happily. Stage 6: Try to remove shoes from people’s feet in order to trade them for more treats. I know someone who successfully did this with pillows! Be patient, only give a treat for a shoe and have some fun! ← What dog food should you buy?